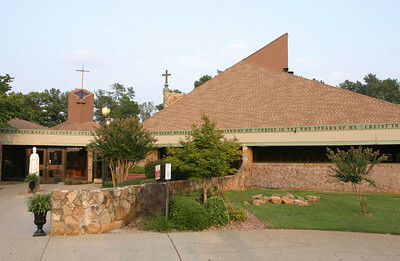 Church anniversaries, dedications, groundbreakings, etc. 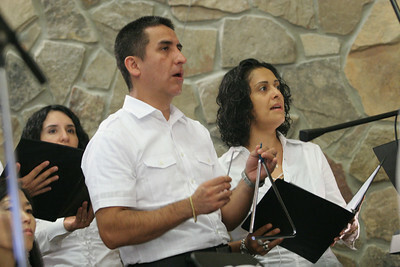 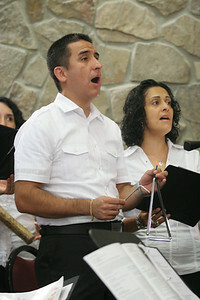 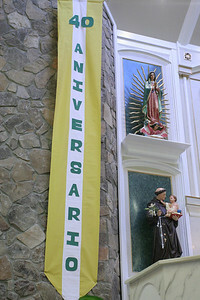 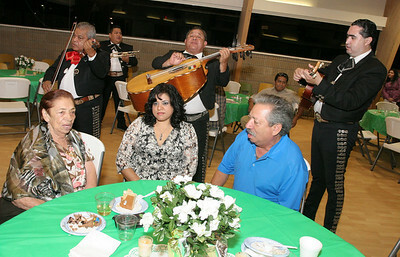 The parish community of St. Patrick Church, Norcross, celebrated its 40th anniversary on Aug. 25. 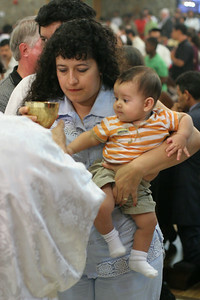 Mary Moon was one of the parish's multicultural members who participated in the general intercessions. 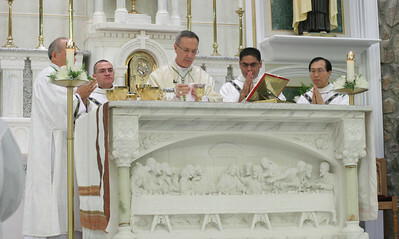 Auxiliary Bishop Luis, center, was the main celebrant for St. Patrick Church's 40th anniversary Mass. 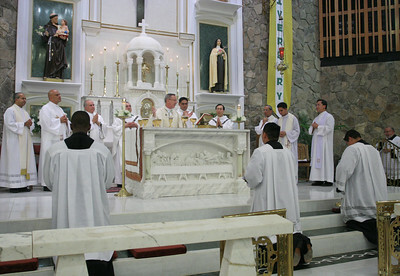 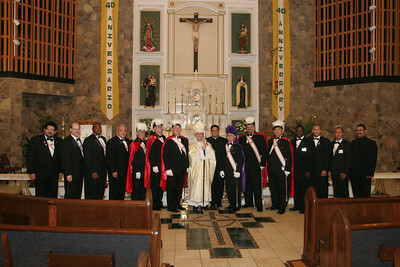 While the bishop was joined on the altar by a number of his brother priests, standing to his immediate left is the pastor Father Refugio Onate. 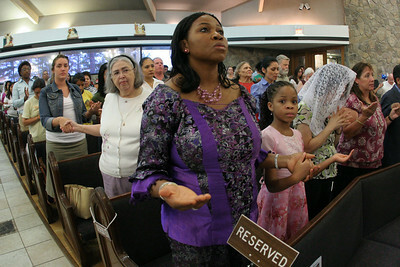 Tina Aniekwe joins the rest of the congregation in praying the Our Father. 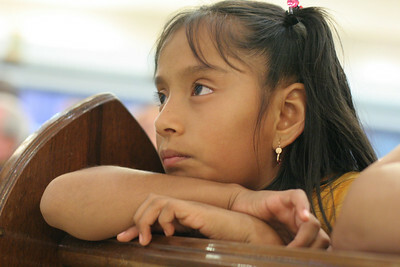 Kneeling in her pew, eight-year-old Odalis Altamirano looks toward the altar during the Liturgy of the Eucharist. 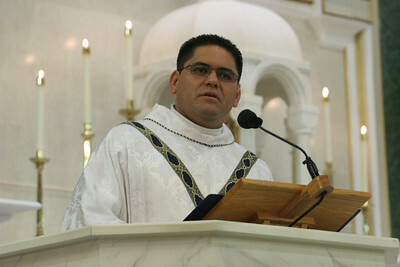 St. Patrick Church pastor Father Refugio Onate addresses the congregation during Mass. 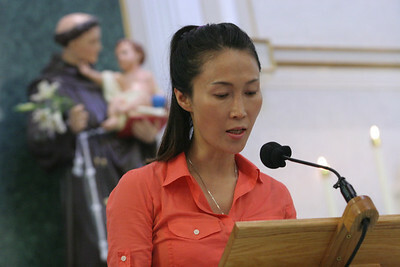 Kim Welch, wearing the black veil, and her sons (l-r) A.J., Jeremy, and Travis stand for the closing prayer. 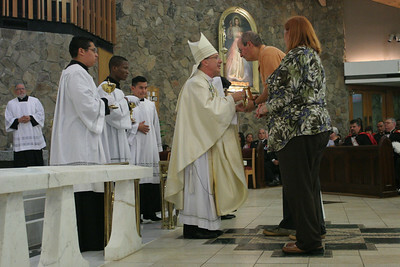 Kim Welch, wearing the black veil, and her sons (l-r) Ryan, A.J., Jeremy, and Travis stand for the closing prayer. 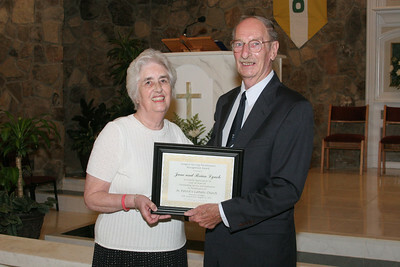 June and Brian Lynch were recognized during the 40th anniversary Mass as the longest serving parishioners at St. Patrick Church. 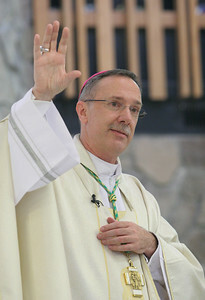 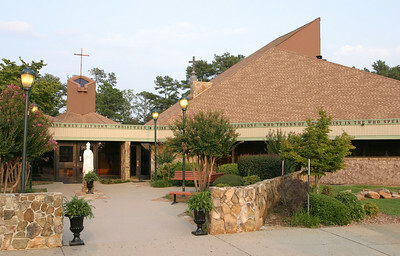 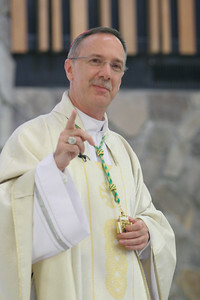 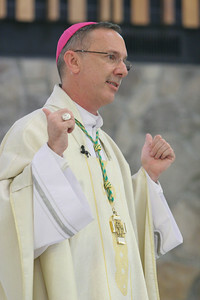 St. Patrick Church, Norcross, celebrated its 40th anniversary with a special eucharistic liturgy, Aug. 25.